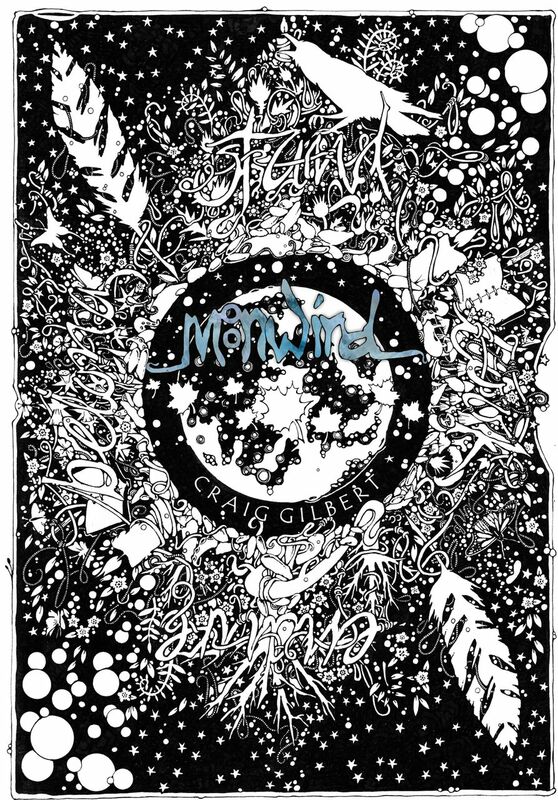 I shall be attending the next Falkland Craft Market, where my new book ‘Moonwind’ will be available for the first time. Hope to see you there. It runs in the community hall from 10am – 4pm.